Thanks to the folks at VFW Post 1690. 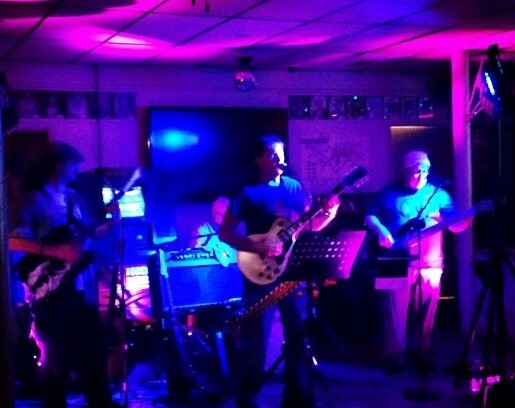 We had a great time last night…what an enthusiastic crowd! We are looking forward to returning in January 2015. ← Thanks Amvets Post 19!